EDTA-Na2 appears white crystal powder. EDTA-Na2 can be soluble in water.EDTA-Na2 can be not nearly soluble in alcohol and acid in water solution. EDTA-Na2 can be applicable to detergent,dyeing adjuvant,processing agent for fibers. 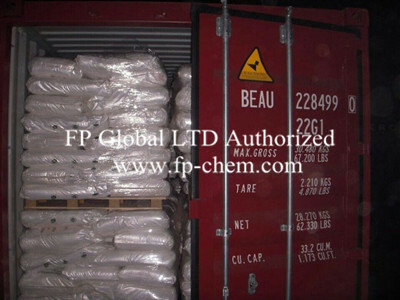 EDTA-Na2 can be used as cosmetic additive. 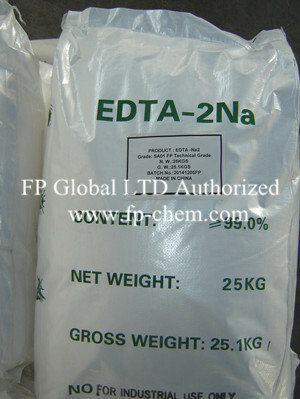 EDTA-Na2 can be used as food additive. 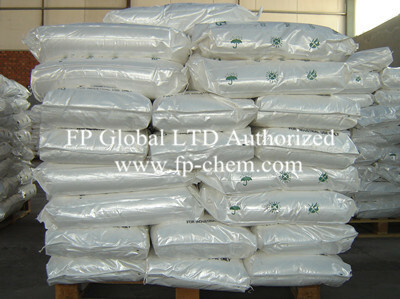 EDTA-Na2 can be used in agriculture fertilizer etc. Stored in cool,dark,ventilated and dry places.